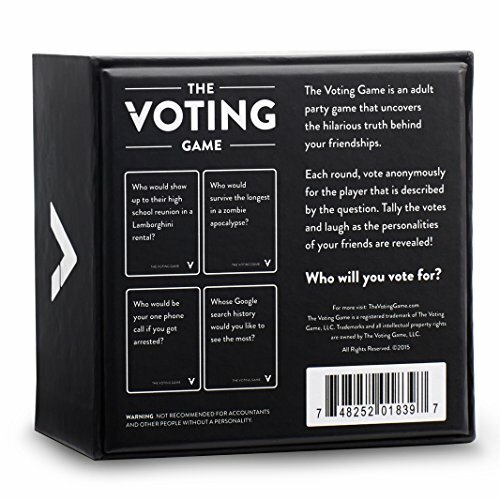 Play again and again – Gameplay varies dramatically based on who you’re playing with. Get to know each other – Personal stories are often shared after a revealing vote. 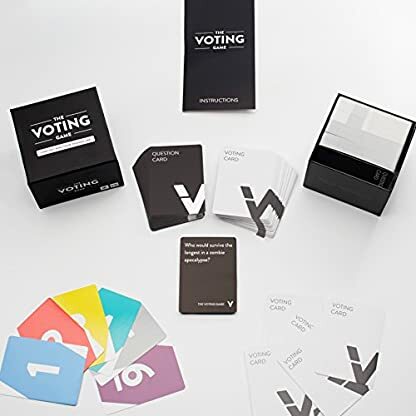 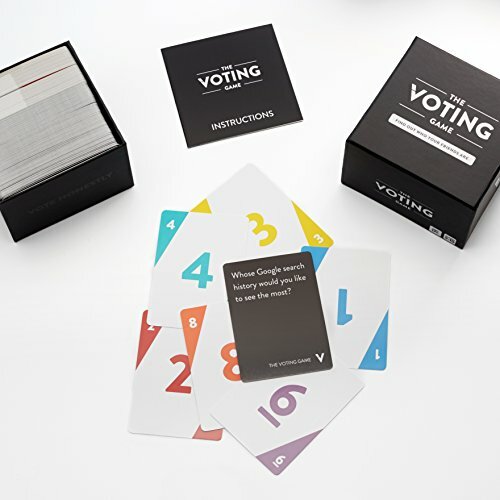 The Voting Game begins when the first question card is revealed. e.g., Who would survive the longest in a zombie apocalypse. 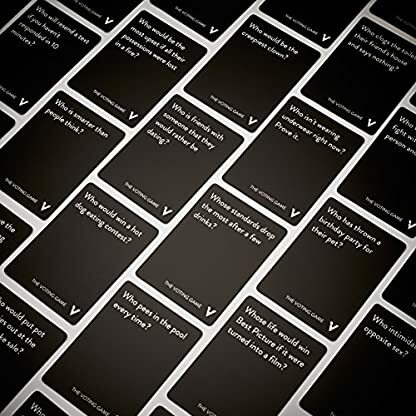 Players then vote anonymously for the player that is best described by the question. 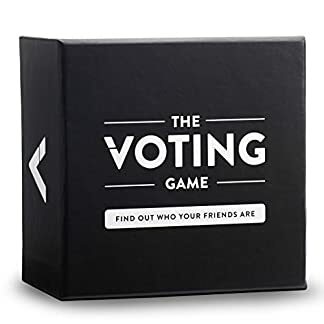 Results are tallied and revealed to the group. 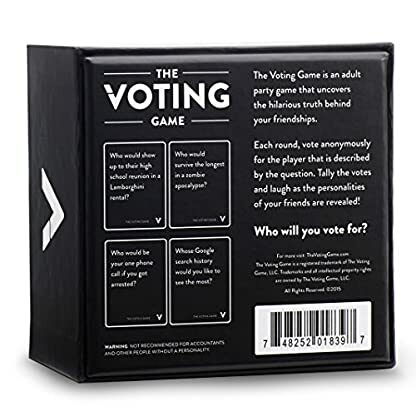 Each player guesses who voted for them. 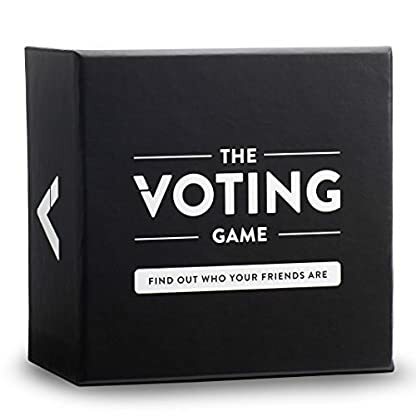 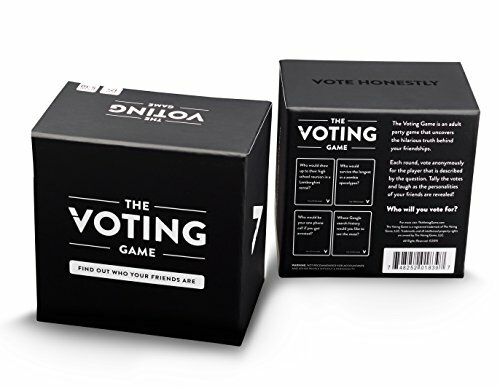 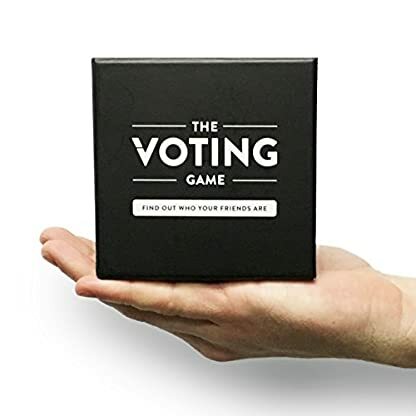 Players get one guess for every vote they received. 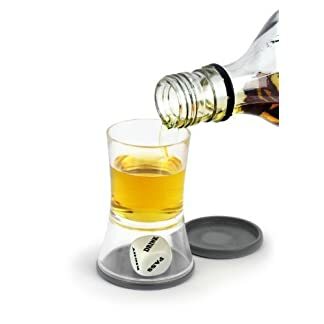 If they guess correctly, the truth is revealed.